Need A Business Event, Big Or Small? Executive producer and hands-on manager of 15+ international conferences and trade shows with up to 2,500 registrants, 200 speakers, and 200 staff and volunteers. In the early 1990s, when the use of computers for medical care in hospitals was just becoming a “thing,” I came up with this idea: bring doctors, nurses, hospital CIOs, hospital CEOs, and vendors of health care information systems together to hear early adopters and exchange ideas and business cards. I ran that meeting for five years in four different U.S. and Canadian cities. Its attendance peaked at 350 attendees and 40 exhibits. 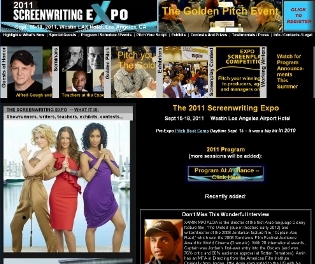 From 2007 to 2011, I executive-produced the Screenwriting Expo, the world’s largest annual gathering of movie and TV screenwriters and aspiring screenwriters. I booked as many as 200 speaking sessions and sold space to up to 50 exhibitors. In these meetings, we had an event-within-the-event, the Golden Pitch – the largest “pitch fest” in the U.S. in which aspiring screenwriters could offer their screenplays face-to-face to producers and agents. 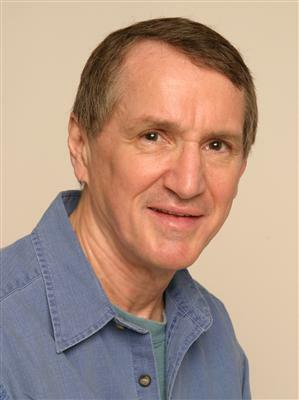 I’ve created and run several smaller business and professional seminars and conferences in subject matter including energy policy, information technology, and movie and TV screenwriting and directing. Are next on my “to do” list.